The Field Case week of the Arctic Circles sprang into action with the Design on Wheels at the end of the first Arctic Circles week! 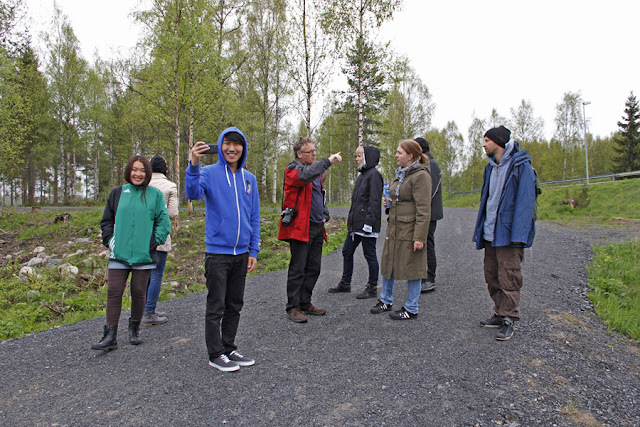 Design on Wheels went ahead as excursions to the culture targets on the way to Inari and Ii where the Field Cases were waiting for the designers! 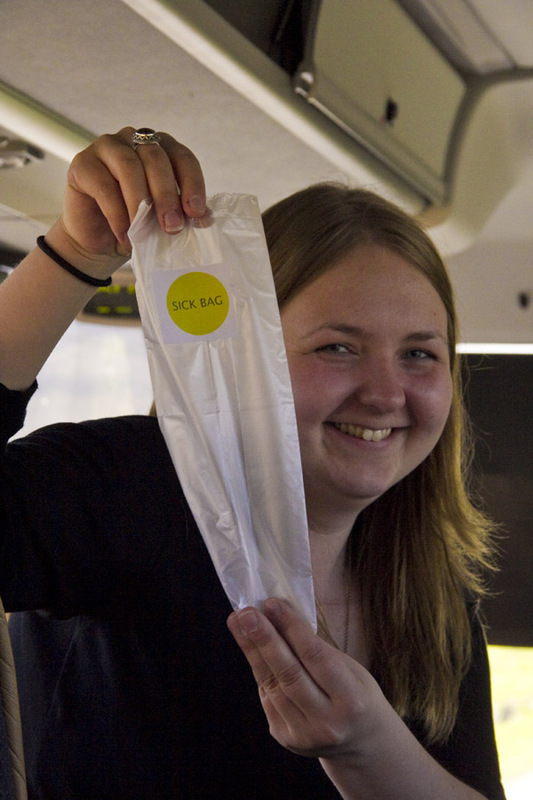 Students taking part in the Arctic Services Rovaniemi -Field Case had also an opportunity to hop in one or the other of the buses and get back to Rovaniemi in the evening. The bus to Inari broke its journey at Särestöniemi Museum and Sami Museum Siida. 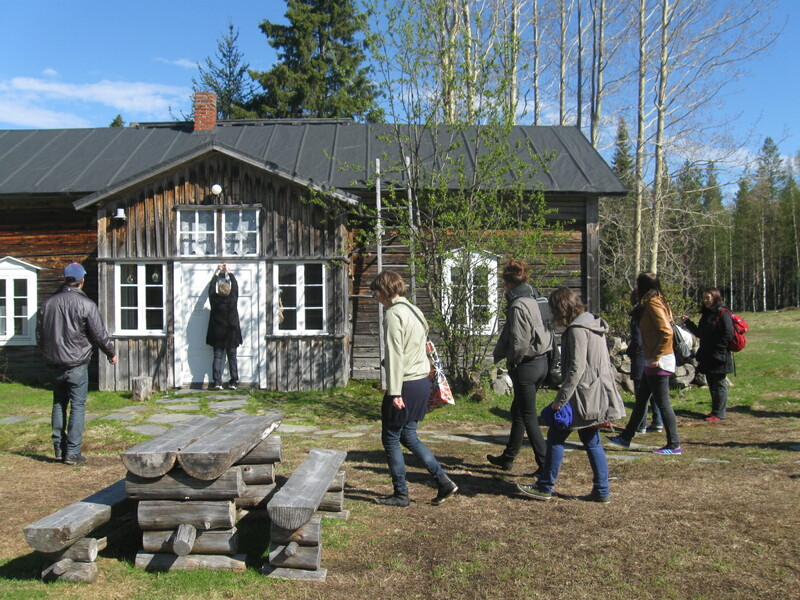 Riversounds' Inari participants visited in Kemi Culture Center's Art Museum. Weather favoured people in Inari and they got rid of their "winter furs" by plopping in the freezing cold lake. Arctic Services Rovaniemi has Science Centre Pilke and Shopping mall Rinteenkulma as partners in co-operation. 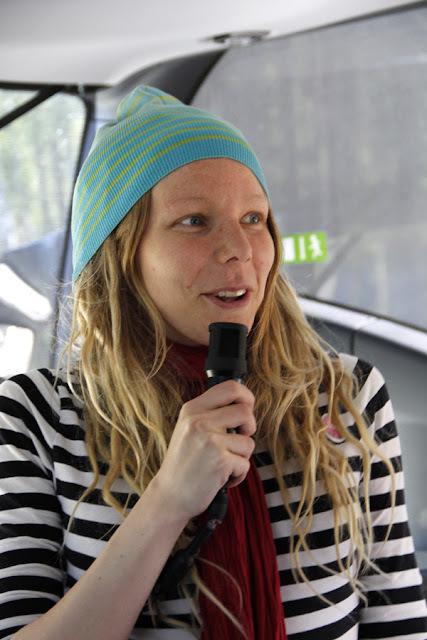 The group divides into two groups seeking for solutions for challenges described by Pilke and Rinteenkulma. The cases relate with customer experiences and service devising. Arctic Sustainability Inari -group gets to make a design outline for a Culture Park. According to the guideline of group's orientation - sustainability is the main focus for planning. 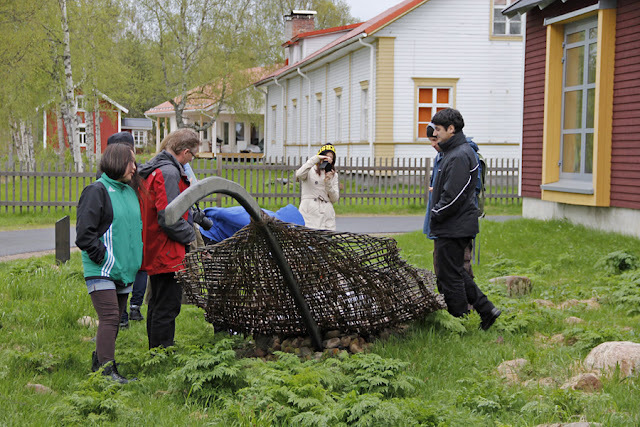 Sustainability is taken into consideration from cultural and environmental points of view. Riversounds Ii is about producing an art work consonant with the headline "Riversounds". 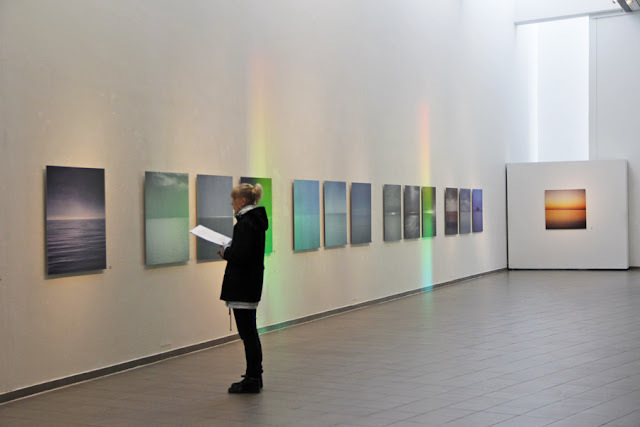 Ii hosts the annual Art Biennale of Northern Environment and Sculpture Art, in 6.6.2012. The Art Field Case participants will plan and create artistic and/or interactive environmental performance that will lead the quests to the new environmental art park in Ii. Interesting week in the offing! Stay tuned to Arctic Circles! 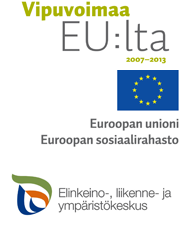 The results of the three Field Cases are presented at Tulossavotta on Thursday the 7th June at 13-16 in Pilke. Welcome! Sustainable Culture Park - what could it be? Busy day at the Visioforum! Willow reindeers took over the Lordi Square!